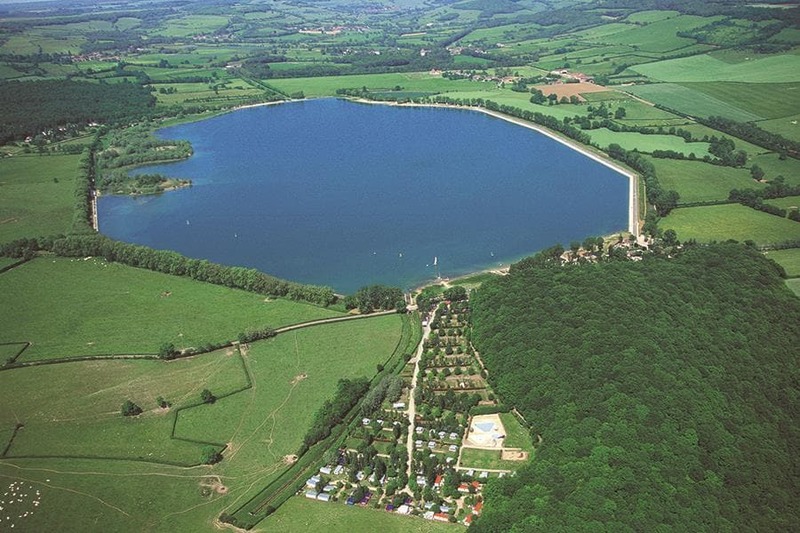 In campeggio a soli €18,- a notte al Campeggio Lac de Panthier in bassa stagione grazie alla CampingCard ACSI. Il Campeggio Lac de Panthier, situato a Vandenesse-en-Auxois (Côte-d'Or), è un campeggio dotato di 127 piazzole itineranti. La CampingCard ACSI consente di soggiornare sulle piazzole itineranti durante i seguenti periodi: 01-04-2019 - 05-07-2019 e 25-08-2019 - 28-09-2019. Oltre ad offrire prezzi vantaggiosi ai titolari della CampingCard ACSI, il campeggio accetta anche l'ACSI Club ID (sostitutivo del documento di identità). Il camping si snoda tra un lago e un bosco. Piazzole delimitate da siepi e con ombra sufficiente, alcune anche con vista sul lago. Dotato di piscina coperta. Il ristorante e il bar all'aperto hanno una bella vista panoramica. We first visited this site in 2005 and again in 2006. This time we were very disappointed. The campsite has a superb setting on the Lac de Panthier. Sadly the site now has an air of dilapidation. The grass was 18 inches tall on our pitch. Many of the hedges had not been cut. Some were pruned during our stay but the clippings were left lying about for at least 3 days. There were weeds sprouting between the paving blocks around the sanitary block. The facilities themselves were clean but very dated. The pool (which was supposed to be open on 1 June) and the surrounding area was disgusting. Green and totally unusable. The site was exceptionally noisy during our stay partly because of a schools' biathlon during the week and partly because the weekend was a holiday weekend. I don't think we will ever be back which is a real shame because the surrounding area is beautiful with good walking around the lake and cycling along the Canal de Bourgogne. If you do go, check there are no groups booked in, avoid national holidays and camp as far away from the playground and boules pitch as you can! Volete prenotare il Campeggio Lac de Panthier o oppure saperne di più? Potete farlo usando i seguenti dati. All'incrocio fra la A6 e la A38 presso Pouilly-en-Auxois lasciare la via e seguire le indicazioni per Digione, Créancey e il campeggio. CampingCard ACSI invia la tua richiesta di informazioni al "Campeggio Lac de Panthier".